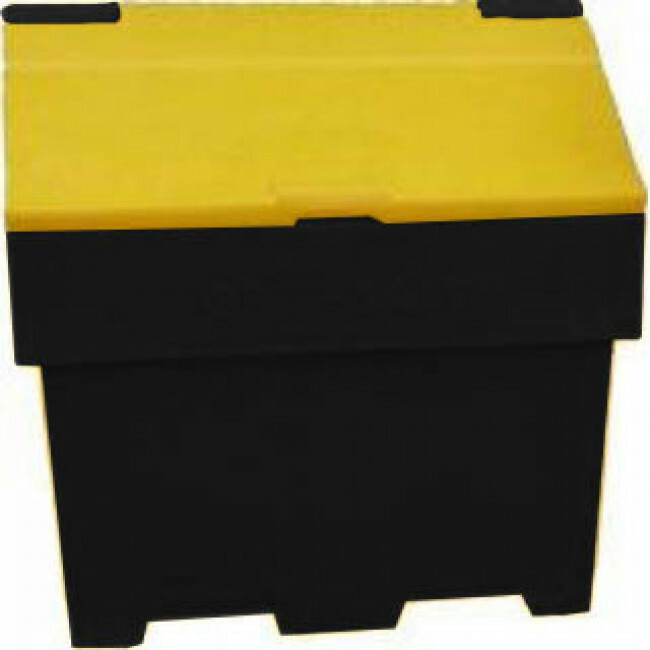 The all black grit bin, the black base and the black lid are all manufactured from recycled materials. 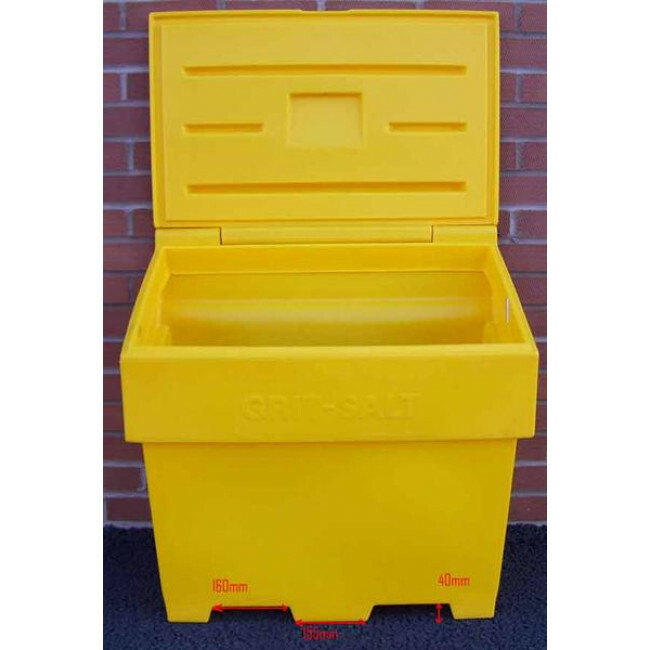 The black material is the same quality as our non-recycled grit bins and will not discolour or deteriorate through long-term exposure to the elements. 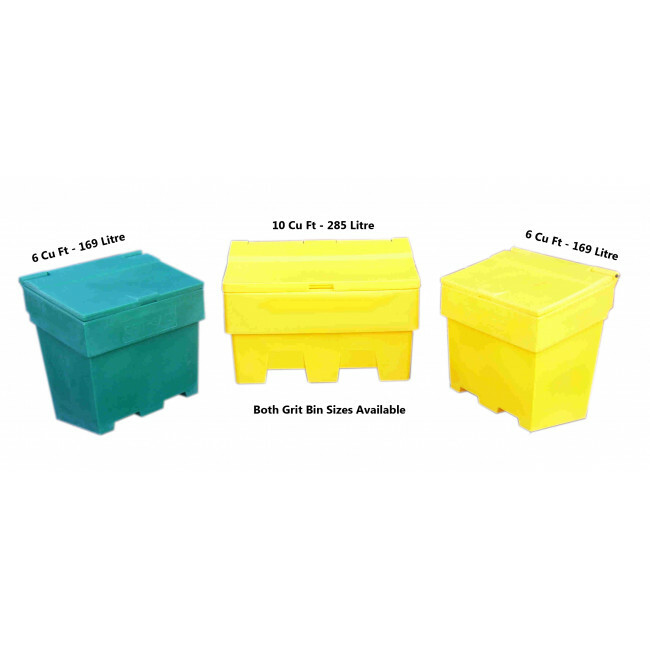 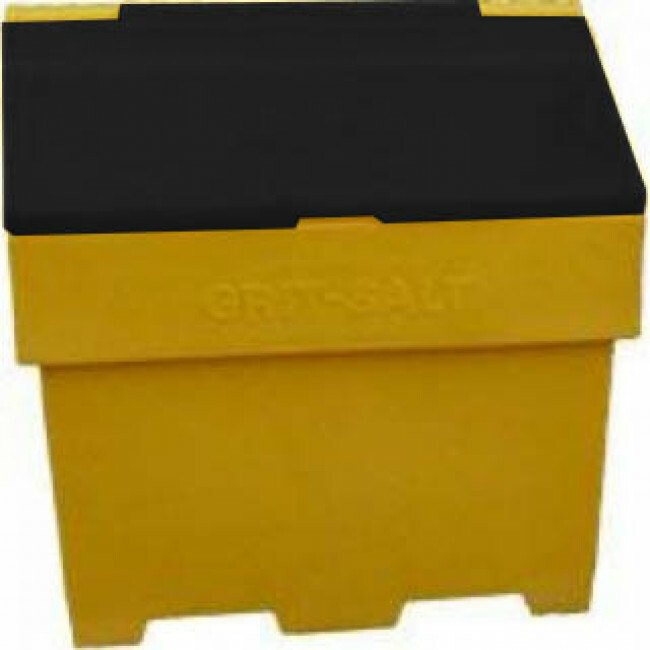 The 6 Cu Ft Grit Bins are inter-stackable making them ideal for storage during the summer months when not being used for storing grit / salt. 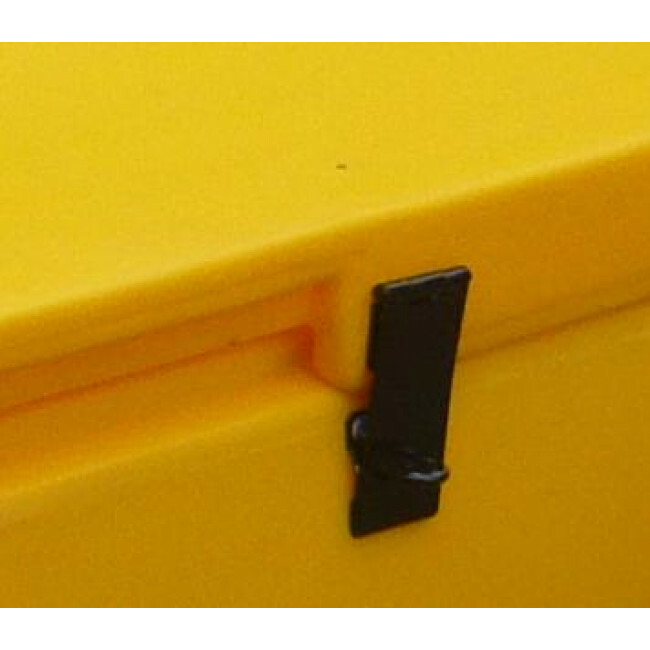 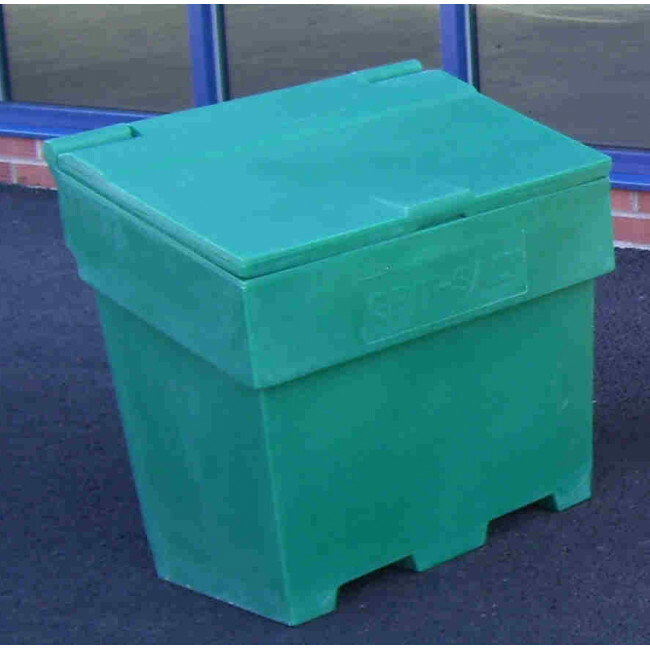 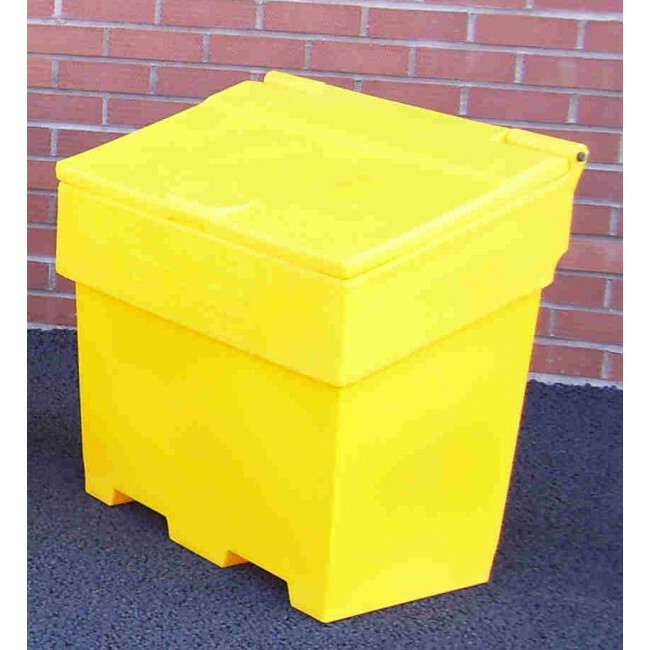 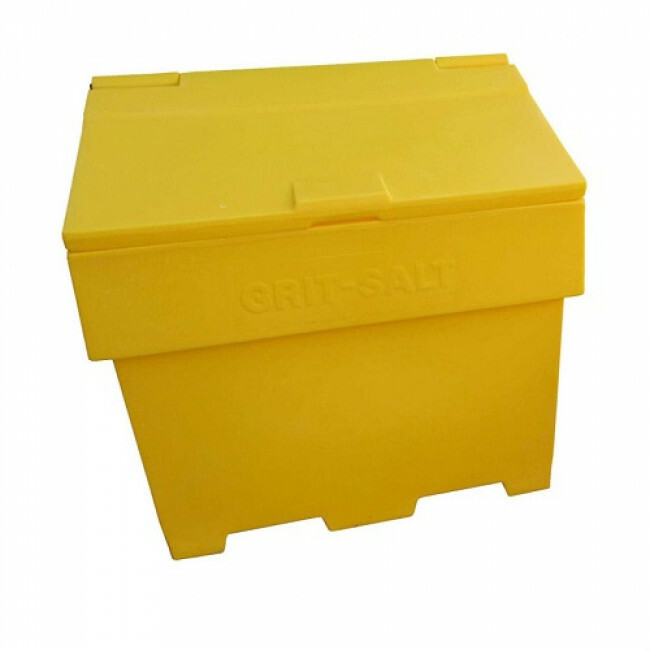 The grit bin is designed with forklift channels which allow for easy moving and positioning when the grit bin is full.